Thanks for taking the time to check out our ‘New Rider Info’ page and congratulations on entering the next phase of your life; life on two wheels! We genuinely believe that learning to ride a motorcycle can be a life-altering experience (it was for most of us!) and we want to help as many people as possible learn to ride motorcycles in a safe and enjoyable manner. 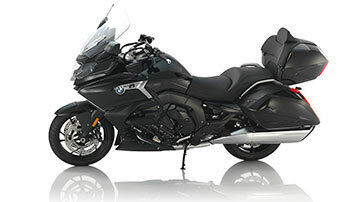 Even if you have no immediate plans to buy a BMW motorcycle, we know that if you enjoy motorcycling you’ll eventually give BMW’s a try, so we welcome and encourage everyone with motorcycle-riding aspirations to read through this page and contact us if you have questions. 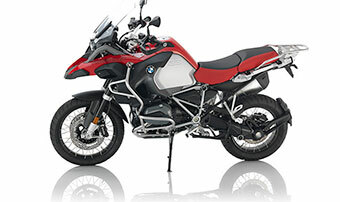 All of us have been in your shoes at one point or another and are more than willing to share our experiences or offer advice, so don’t hesitate to call us at (415) 503-9954 or e-mail us at sales@bmwmotorcycles.com if you need some help getting into the fun and exciting world of motorcycles! 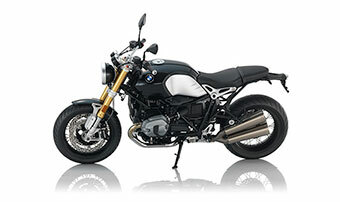 In the state of California there are actually two classes of motorcycle licenses: M1 and M2. 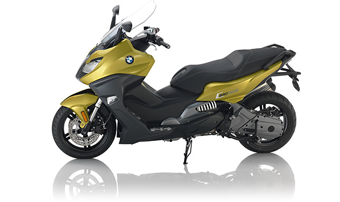 With an M2 license you can only operate motorized bicycles, mopeds or any bicycle with an attached motor, but with an M1 license you can operate any two-wheel motorcycle and any vehicles covered in class M2. To keep things simple we’ll go ahead and assume that you are interested in learning about acquiring an M1 license and will therefore only address M1 licenses and permits moving forward. If you have never operated a motorized two-wheel vehicle of any kind, we recommend that you acquire a motorcycle permit before attempting to get a fully endorsed M1 license. Furthermore, if you are under 18 years old, you are required to get and maintain a motorcycle permit for 9 months before you will be allowed to get your M1 license. 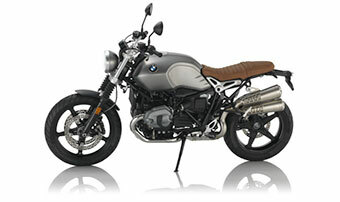 With a motorcycle permit you will be able to ride motorcycles of any size on city streets, during the daytime without a passenger but riding on freeways, at night or with a passenger is prohibited until you get your full license. Given the relatively limited restrictions for a motorcycle permit holder, we think permits are a great way to get some miles under your belt before going for the full M1 endorsement. To see the steps involved with getting a motorcycle permit click here (or if you’re under 18 years old click here). With the right training and enough practice, you too may eventually be able to control a motorcycle with the kind of confidence and composure demonstrated here… But don’t push yourself too hard, too fast! Regardless of whether or not you have taken a CMSP-approved training course, you will be required to complete and pass a written exam at a DMV office before you can get your M1 license. This test is similar to the written test that the California DMV administers for a car (or ‘C’) driver’s license but the questions focus on specific situations that present additional complexity or difficulty for motorcyclists. The best thing that you can do to prepare for the written portion of the motorcycle license test is to read the California Motorcyclist’s Handbook from cover to cover. This isn’t exactly light reading but the Handbook does cover a number of real-world hazards and the techniques required to handle these hazards. In addition to reading the Handbook you can also review example tests that DMV makes available on their website by clicking here. If the unimaginable happens and you fail your first attempt at the written test, don’t worry as the DMV will give you up to three attempts to pass the written portion of the exam. The fact that completing an approved California Motorcyclist Safety Program Motorcyclist Training Course (CMSP MTC) fulfills the riding portion of your motorcycle test is the most common reason why people end up enrolling in a Motorcyclist Training Course but there is a lot of excellent information and instruction provided throughout the in-classroom and on-bike sessions of any CMSP MTC. This training is why we recommend that riders of all ages and experience levels attend a CMSP MTC before getting their M1 license. The skills that you learn as a novice rider will be with you throughout your riding career, and the same can be said for any bad habits that might be acquired due to a lack of proper training and instruction. If you invest the time and money to participate in a CMSP MTC you will be a better, safer and, in all likelihood, faster rider for it. But wait there’s more!!! Some insurance companies will offer discounts on motorcycle insurance premiums for riders that have completed an CMSP MTC. Make sure you check with your insurance agent about possible premium discounts as these savings often mean that the CMSP MTC really pays off. 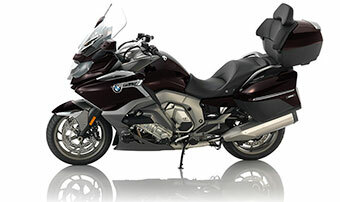 Finally, BMW of North America has its’ own way of encouraging riders to participate in proper rider training with their ‘Ride Smart Reward’ program. 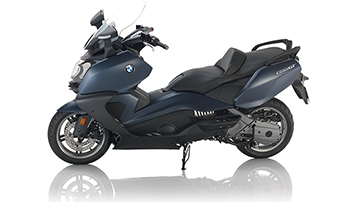 This program basically entitles CMSP MTC to $500 of free BMW Riders’ Apparel with the purchase of a new BMW Motorcycle within 90 days of completing their course. For more information on this program please visit our ‘Ride Smart Reward’ information page here. 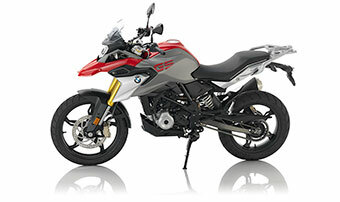 IS A BMW MOTORCYCLE REALLY A GOOD IDEA FOR A FIRST BIKE??? The simple answer to this question is, YES! 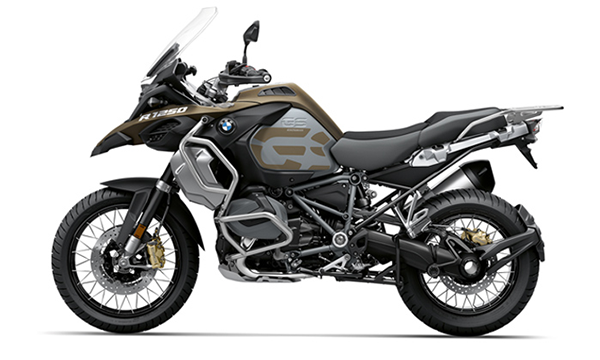 I’m sure everyone expects to hear that from a BMW Motorcycle dealer but we’ve seen this work time and again and here’s why. 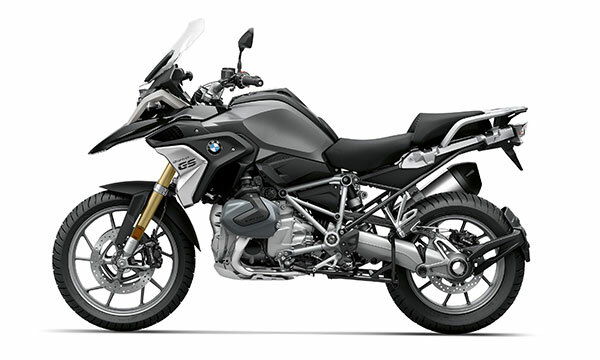 BMW Motorcycles are the safest motorcycles in the world and when you’re new to motorcycling safety should be the highest priority. 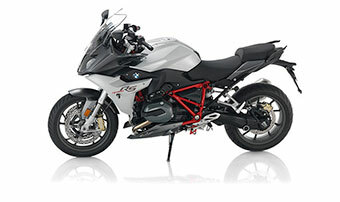 For model year 2012, BMW became the first (and remains the only) manufacturer in the world to make ABS (Anti-Lock Brakes) standard on all of their motorcycles. ABS has been proven in multiple studies to reduce braking distance in emergency stop situations, which, simply put, means you have a better chance of avoiding a collision than with a similar motorcycle without ABS. 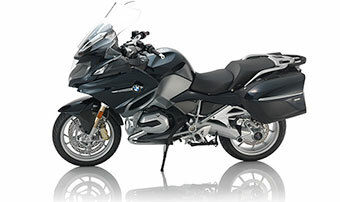 BMW was the first motorcycle manufacturer in the world to offer ABS on a mass produced motorcycle. This occured all the way back in 1988 when most motorcycles had only the most basic electrical systems. 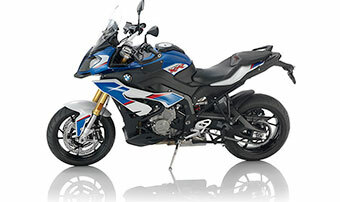 BMW also offers traction control systems on many of their most popular models. 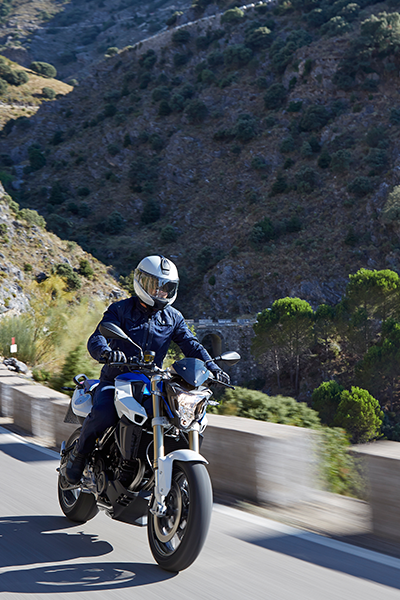 Traction control systems help riders maintain grip in a variety of situations where traction might otherwise be compromised. 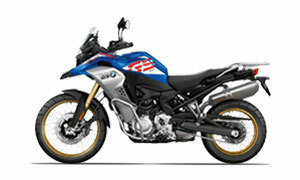 As all motorcyclists find out sooner or later, traction management is a critical element of safe motorcycle operation. 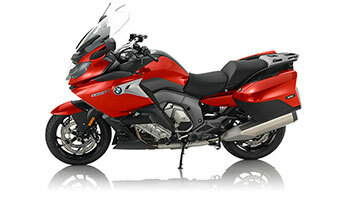 Many new riders struggle to maneuver and handle a motorcycle at slow speed because the motorcycle is too tall for them. When a motorcycle is too tall for a novice rider, slow speed maneuvers and even stopping at stop lights can become intimidating, possibly resulting in a tip-over. 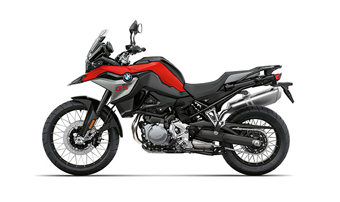 To address this problem, BMW now offers a number of motorcycles with different seat and suspension options that will increase or decrease the seat height to best suit the needs of the rider. 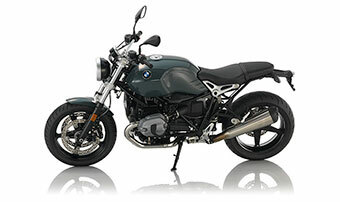 To learn more about the seat heights of BMW Motorcycles check out our ‘Seat Height Info Page’ by clicking here. 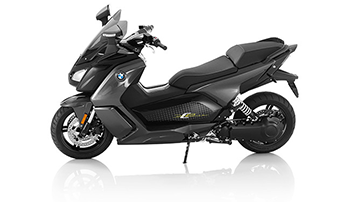 Although this hasn’t always been the case, modern BMW Motorcycles are some of the lightest yet stable motorcycles on road these days. Even if a motorcycle has a reasonable seat height it may simply be too heavy or poorly balanced for you to comforably manage as a new rider. 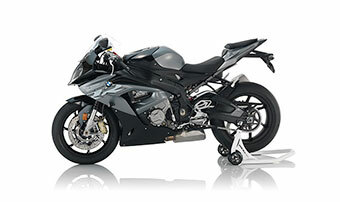 To manage the balance issue, BMW engineers intentionally position the heaviest components of the motorcycle close to the ground which keeps the center-of-gravity low on BMW Motorcycles. By keeping the center-of-gravity low, these engineers have helped new riders avoid the sensation of a motorcycle being top-heavy. To feel this for yourself we encourage you to visit dealers of other brands and sit on their motorcycle before coming into a BMW showroom. The difference proper balancing and packaging makes is undeniable. 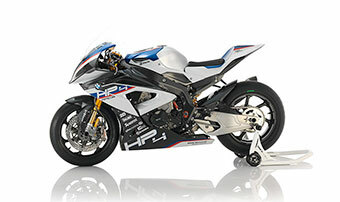 It is also BMW’s established practice to show the ‘wet weight’ of their motorcycles in all specification sheets or data tables. The term ‘wet weight’ simply refers to the fact that the weight shown was measured when the motorcycle was filled with the essential components and fluids necessary for the motorcyle to operate. Most other manufacturers publish ‘dry weights’ which may not include the weight of the battery, engine oil, gasoline, coolant and brake fluid. So remember that when a motorcycle has a published ‘dry weight’ of 500 lbs it’s going to weight significantly more than that when you’re riding it whereas a motorcycle with a published ‘wet weight’ of 500 lbs should weigh right around 500 lbs. 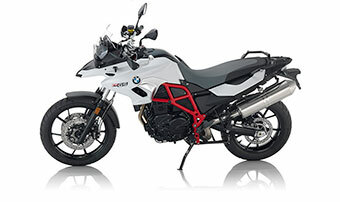 When an ‘apples to apples’ comparison is made between the ‘wet weight’ of a road-going BMW Motorcycle and the ‘wet weight’ of a comparable competitor, in most cases the BMW will weigh less. Before you read too much into published weight figures make sure you know if you’re looking at wet or dry weights. 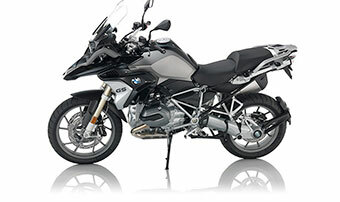 BMW now offers motorcycles with engine sizes ranging from 310cc all the way up to 1600cc. 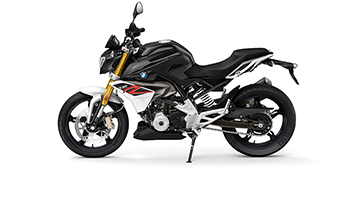 This means that you’ll be able to find a BMW Motorcycle that has the appropriate amount of power and responsiveness for you without compromising the long-term functionality of your motorcycle. 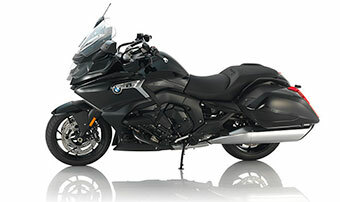 Small displacement engines will allow you to practice your skills for a period of time but intermediate-level riders will often want to trade-up for something bigger within a short time frame. But that’s no reason to not start small. 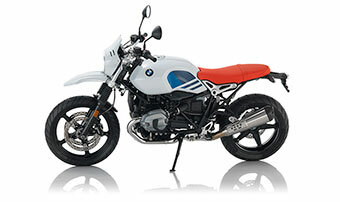 Small bikes are always popular on the pre-owned market because beginners often want something inexpensive and manageable to learn on. 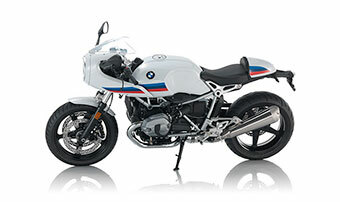 And that means a little 310 will typically hold it’s value better than larger motorcycles! 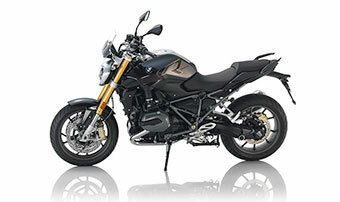 Thanks to the sophisticated electronics on modern BMW Motorcycles there is no need to do anything but turn the key and hit the starter button before heading out on your next ride (please put on appropriate riding gear before turning the key and hitting the start button). 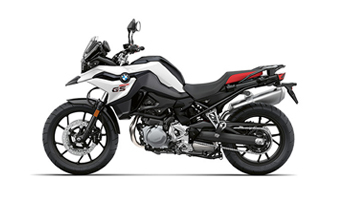 Compare this to the often confusing complexity of some motorcycles which require adjustment of a choke, fuel tap and possibly even carbureators before starting the bike and the benefits of BMW’s modern fuel-injection technology are clear. 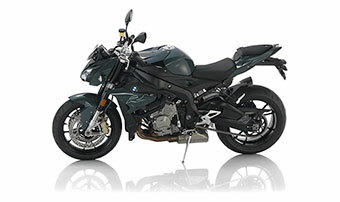 Most BMW Motorcycles are available with heated grips… This may seem like a complete luxury item that’s far beyond the needs of a beginner motorcyclist but this is one of the most commonly utilized and enjoyed features on any BMW Motorcycle. When your hands get cold it becomes more difficult to operate the controls of a motorcycle, not to mention that the experience of riding becomes less and less enjoyable the colder your hands get. By keeping your hands warm with heated grips, you’ll be able to more effectively operate the throttle, clutch and front brake thereby allowing you to continue enjoying your motorcycle even in cool conditions. 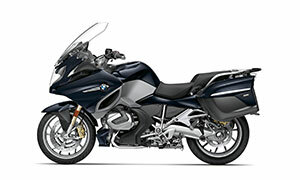 Similar to heated grips, most BMW Motorcycles are available with hard luggage. 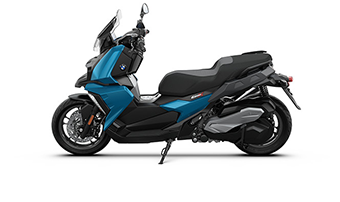 Whether you’re planning to use your motorcycle for commuting or weekend rides or year-long tours, having functional and durable luggage will make all of these journeys more enjoyable. 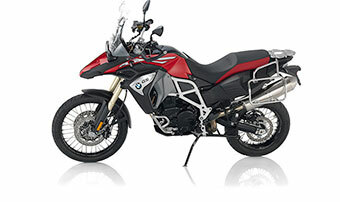 You can use BMW luggage to store riding gear while you take a day-hike or to pack all your provisions for an extended motorcycle adventure, without carrying additional keys or substantially altering the look of your motorcycle. 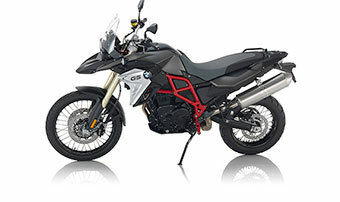 Even if you don’t buy hard luggage when you first get your motorcycle, the option to add these (and other) accessories is a good thing to consider when considering different bikes. Hopefully, we’ll see you out there and remember keep the shiny side up!